The Brogen Byte: Multi-Award Night for "The Boss"
Multi-Award Night for "The Boss"
Everyone at the studio sends BIG congratulations to "The Boss" who had another good showing at the Professional Photographers Association of MA Image Competition this past weekend...he was awarded 6 for 6 in ribbons for his images! 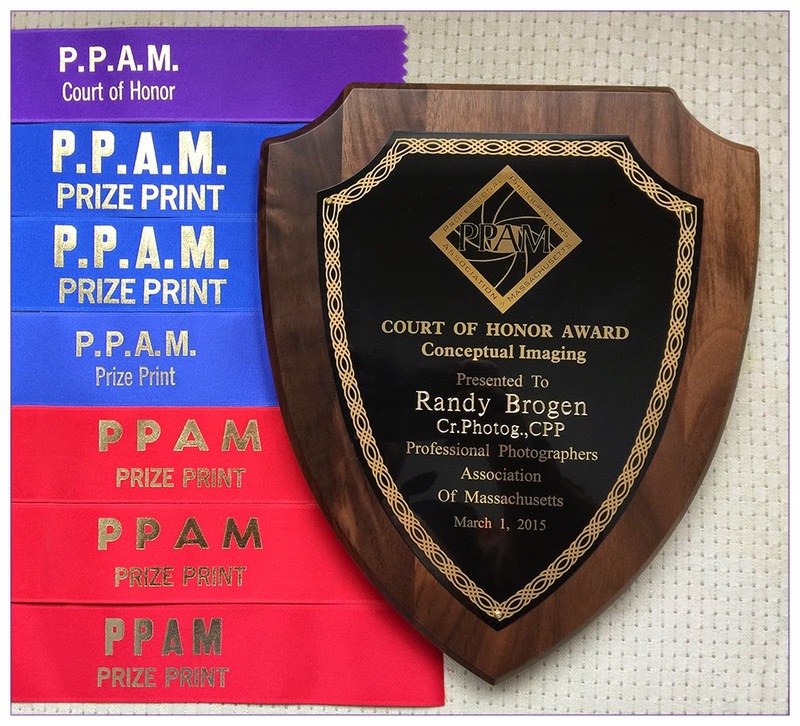 He also received the Court of Honor award for Conceptual Imaging (the highest award given for a specific genre) again this year, as well as the PPAM Client Image Award for Architecture. Unfortunately, we cannot post any of the winning images just yet since they will be judged in the Professional Photographers of America Northeast District Competition next week.